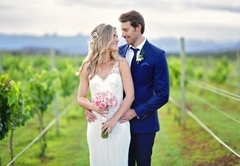 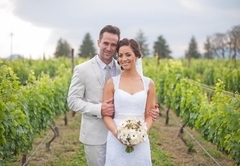 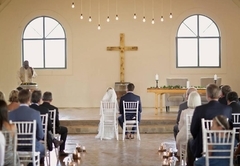 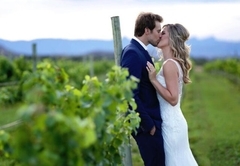 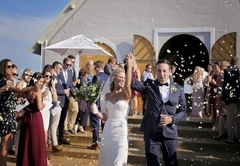 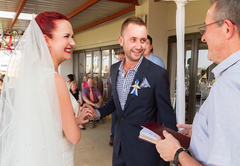 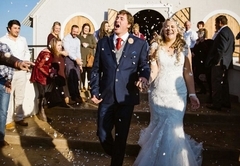 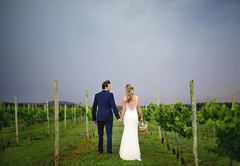 Cathedral Peak Wine Estate offer exclusive and exceptional wedding ceremonies amidst the manicured vineyards overlooking the Central Drakensberg. 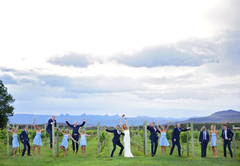 The Estate has multiple venues that can be used singly or in combination. 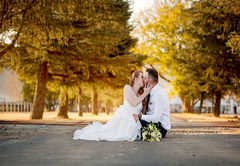 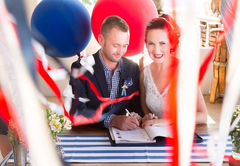 The spectacular Drakensberg backdrop makes an unforgettable setting for your special day. 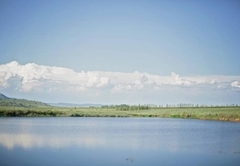 You will not find anywhere more breath-taking, surrounded by everything that is naturally beautiful. 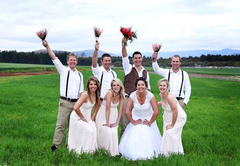 Our experienced team offers to make this an unforgettable experience and to make this a once in a lifetime event. 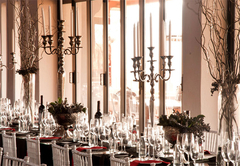 All events are tailored to your specific need and hosted with elegance and finesse. 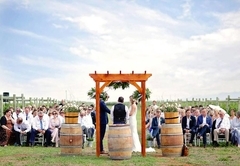 The Estate has multiple venues that can be used singly or in combination. 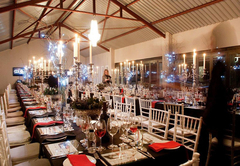 Your event can include the luxurious Sable Hall, the actual working cellar or stretch tents to make a perfect addition for a very large function. 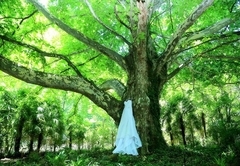 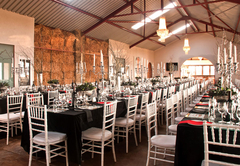 The venue boasts an ambiance of tranquility within the country surrounding and accommodates a wide variety of tastes. 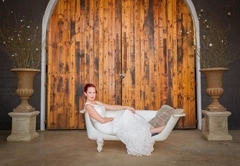 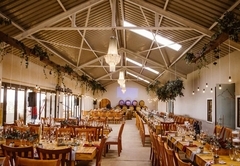 Cathedral Peak Wine Estate offers seating capacity for 140 guests in the Sable Hall. 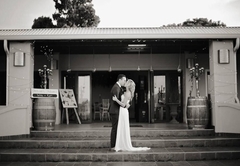 The stacked doors open onto the beautiful veranda with a magnificent view of the Glen Grey dam and Wildlife area on the Estate. 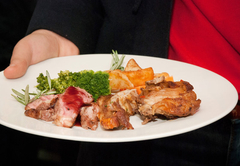 Basic furniture is provided and a selection of menus is available to choose from. 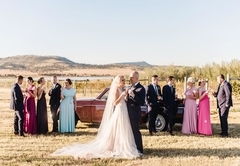 We also offer unique picnic style weddings in the vineyards, overlooking the spectacular Drakensberg and surrounding area. 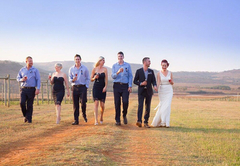 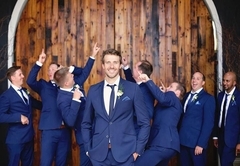 We also include our up market mobile cocktail bar as the perfect addition for your special day. 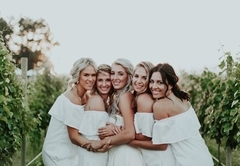 A wide variety of activities is available for your guests in the area that can include Hot air balloon rides, horse riding, hiking, battle field sites and many other interesting activities for the whole family.